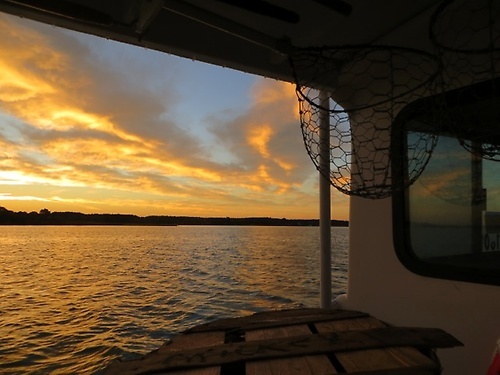 What better way to experience Chesapeake Bay living than to spend a fun filled day crabbing aboard the Riley Kat with Captain Russell Dize. Capt. 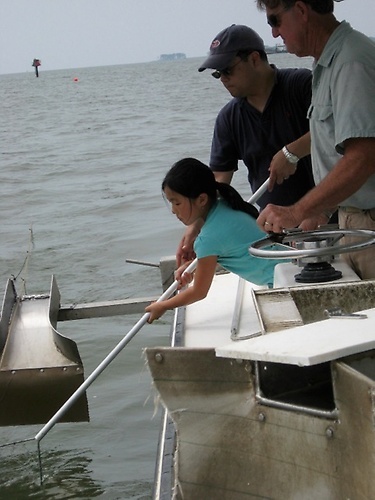 Russell is a sixth generation Chesapeake Bay waterman and a Coast Guard certified Captain. 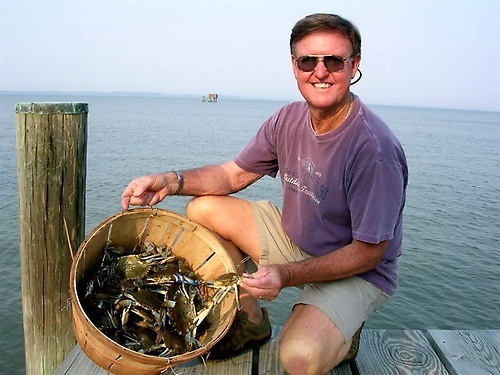 He will use his many years of experience to guide you from his dock at Tilghman Island to the best crabbing spots to be found. Once there he will show you how to crab with a trotline the way countless Bay watermen have done for hundreds of years. 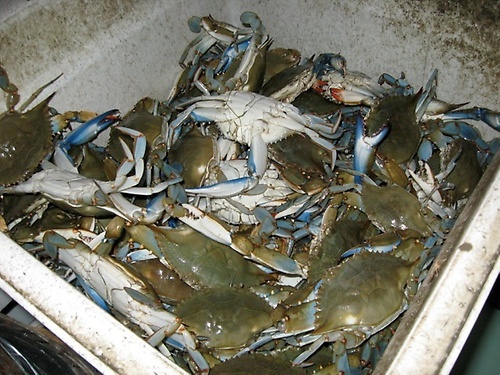 No visit to Maryland's Eastern Shore is complete without this experience! 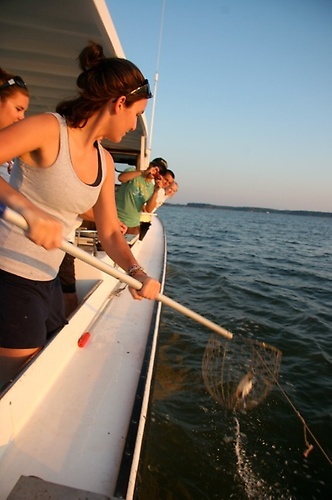 Crabbing charters for a maximum of 6 people to experience catching crabs on board the ''Riley Kat.'' Best fo all, you get to keep all the crabs you catch!